Windows in production at EYG. EYG Commercial says it has been delighted to secure millions of pounds worth of work with contractors across England and Wales. 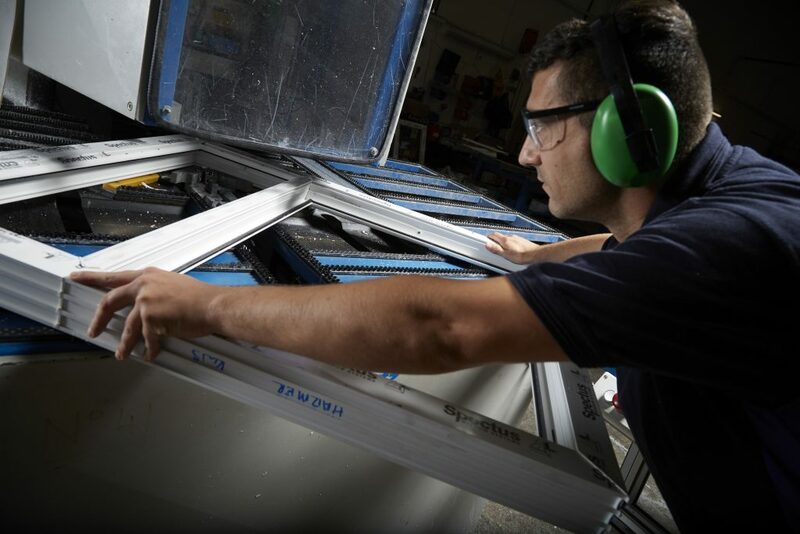 “Having our own design teams and manufacturing facility, and excellent relationships with leading system house partners, we know we have the products, experience and reputation to stand out from the competition once we speak to potential new customers. Be the first to comment on "New clients account for millions of pounds worth of work at EYG Commercial"